This is my 3rd time in Pairs. It is an exciting city that I could always find new surprises every time I was there. 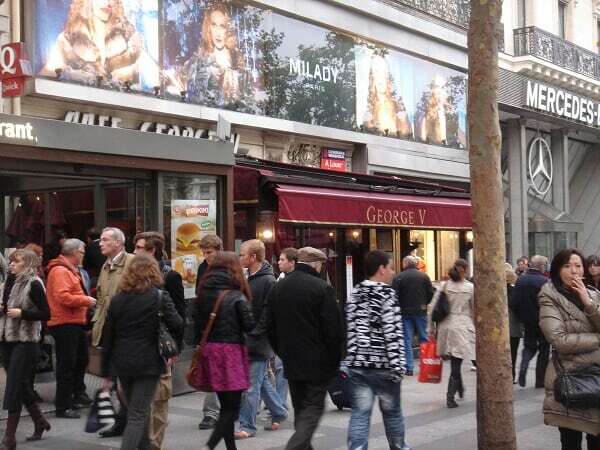 Paris is not only celebrated by the variety of fashions and food, the impression of romantic atmosphere that people often bestowed upon it made this city one of the most attractive places in the world. 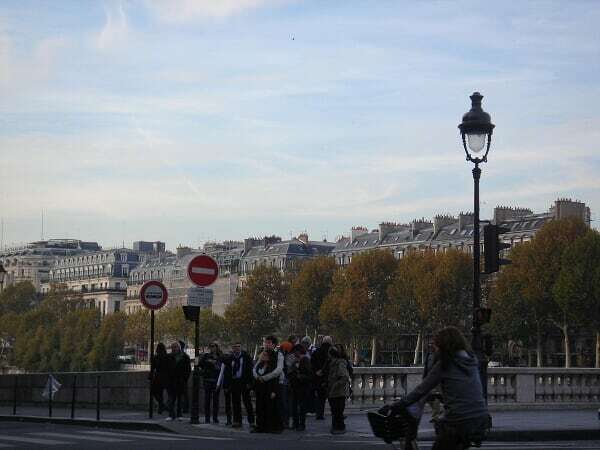 I spent several days in Paris in this trip, trying to not just understand but "breath" the essence of this city. 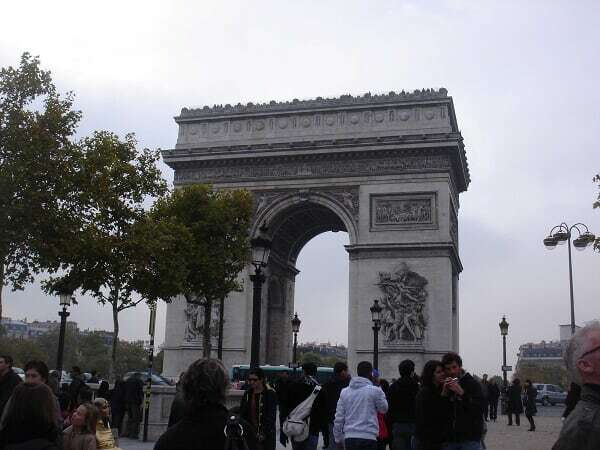 However, Paris is also a veiled beauty; its soul and depth are not easily revealed in just a few visits, and that is also the reason why it’s appealing to so many people around the world. 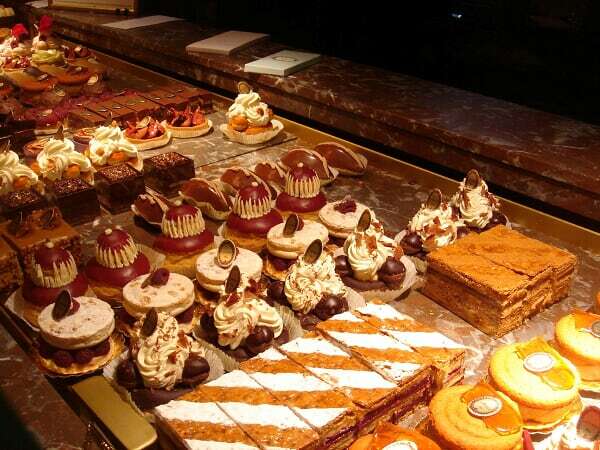 Moreover, despite the diversity of food in Paris, it’s also said that "dessert is the lover of the tongue" and "France is not France if it’s without dessert. 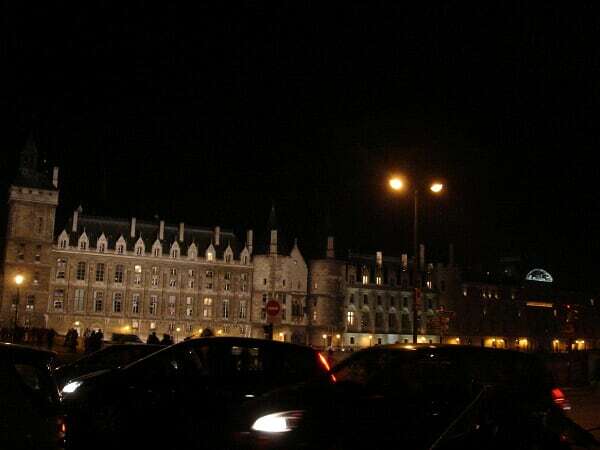 Therefore, I concluded my trip this time in Paris by taking tons of photos, and a taste of the "tongue’s lover." 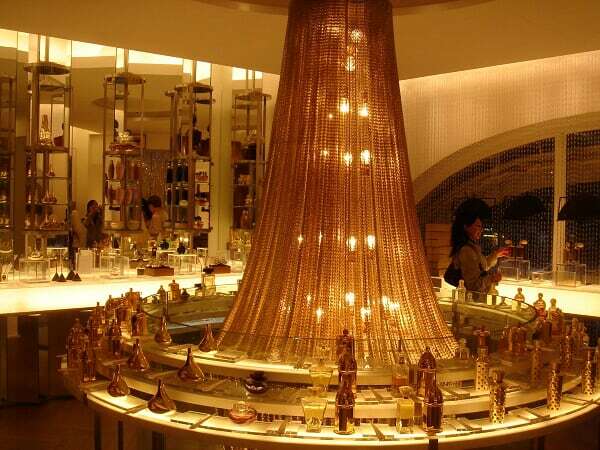 Last year, I had been to the nirvana of Pierre Herme and experienced the divine encounter with its dessert. 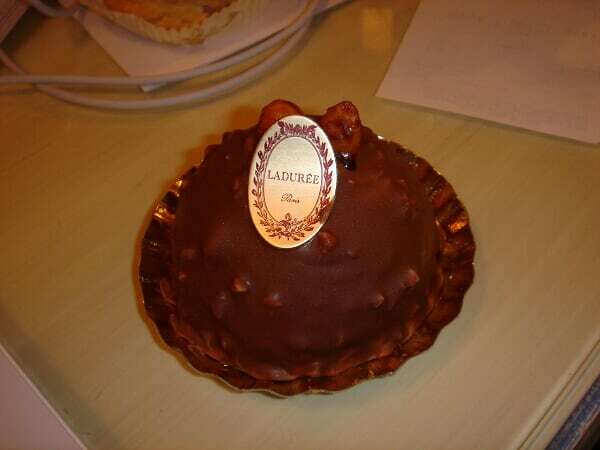 This year, I wanted to try another famed dessert boutique in France–Laduree. 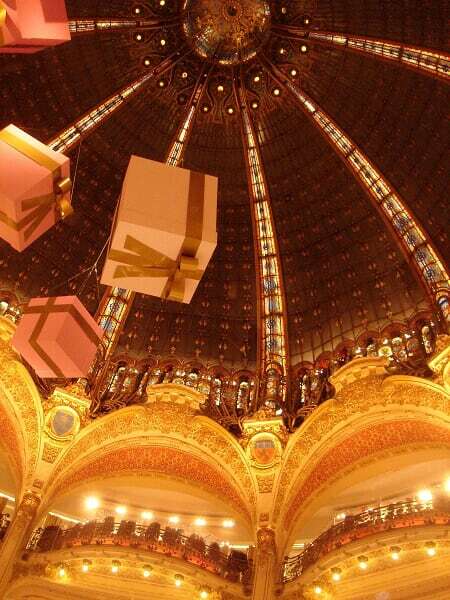 This is the store on Champs-Elysees and elaborately decorated from inside out. 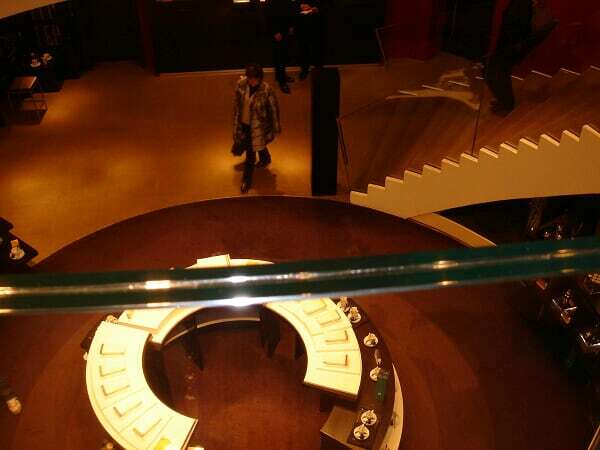 This store contains dessert takeout counter and inside dinning area. I was in line for 20 minutes to get my desserts from the counter. Nonetheless, it’s even enjoyable to stand in line for that long, since the desserts were not only mouth watering, they also served as competent eye-candies while I waited. Isn’t that just electrifying by looking at them? 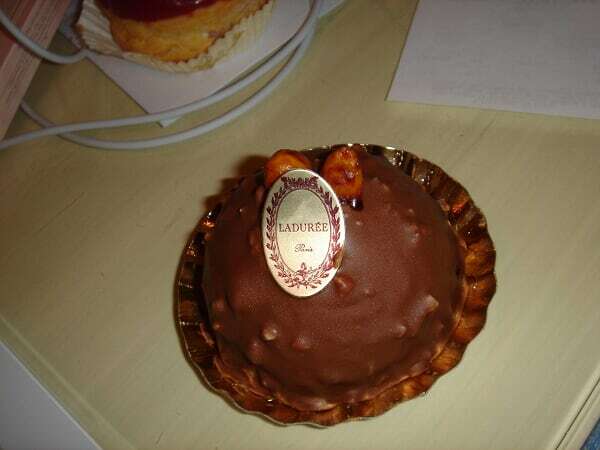 I set my greedy eyes on Laduree’s signature "Religieuse." 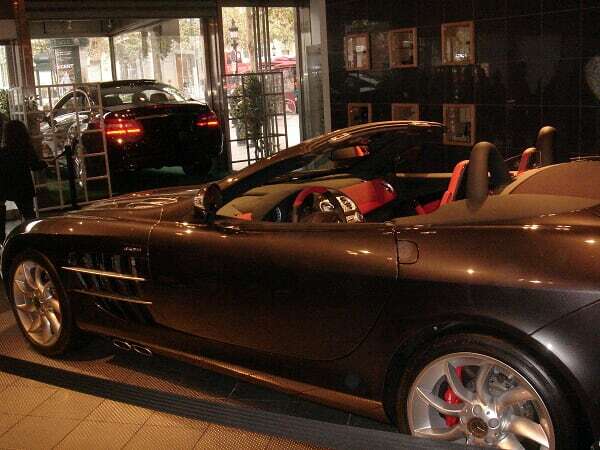 The one in the photo is purplish red, a bit like cherry-jam color; I guess it’s seasonal. 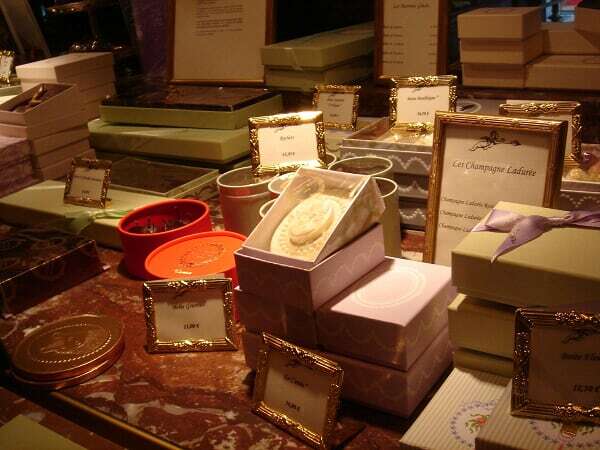 Normally the classic Laduree Religieuse is pink, known as Rose Religieuse, and a newer purple one known as Blackcurrant-Violet Religieuse. Yum yum~~~ This is sweet with a hint of almond, stuffed with black cherry paste in it. Chocolate tart, with an unusual texture–a bit crunchy but also soft~ Yum! I couldn’t eat the dessert all the time, but I could carry them with me around! These are the two adorable tote bags I got from Laduree–the smaller one is light green with classic Rose Religieuse, and the bigger one is black with colorful Religieuse. Actually, desserts are usually quite sweet in France, so the best way to enjoy them is to get a cup of unsweetened tea or coffee and enjoy them in small pieces slowly. 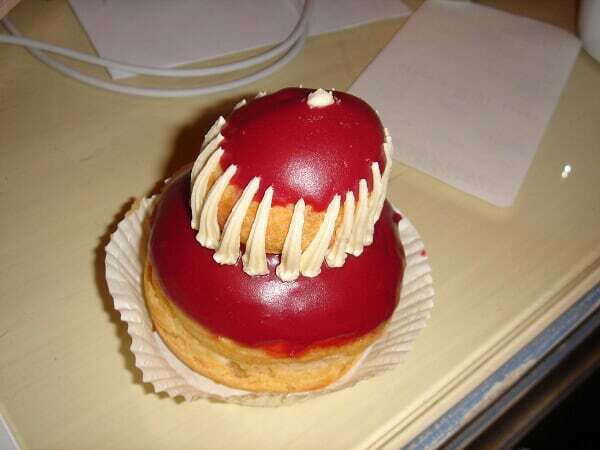 I think dessert isn’t just a casual treat in France anymore; instead, it’s been elaborated to an art. This is the Laduree almond water for face–very beautiful glass bottle with a white macaron-shaped cap on top. 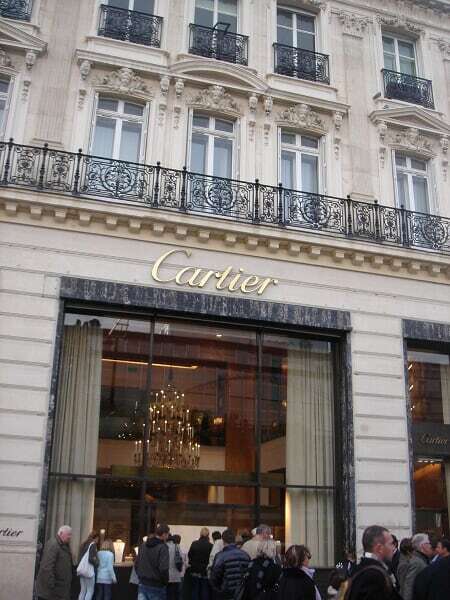 The shop I went to this time is on Champs-Elysees, the address is: Ladurée Champs Elysées 75, avenue des Champs Elysées – 75008 Paris. 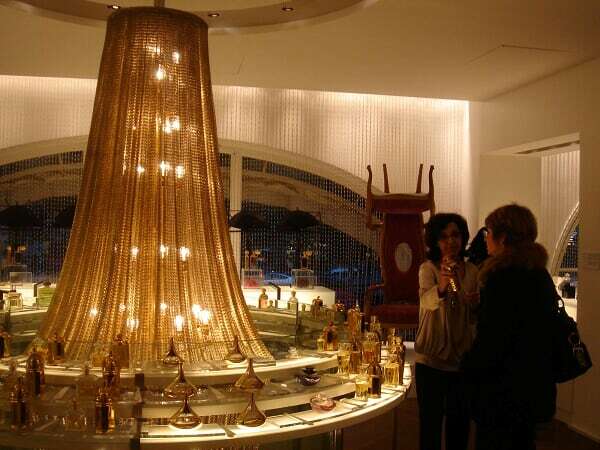 This one even has a bar, Laduree le Bar, connected to it. Saint Michel’s fountain facing Seine River on Place Saint-Michel. 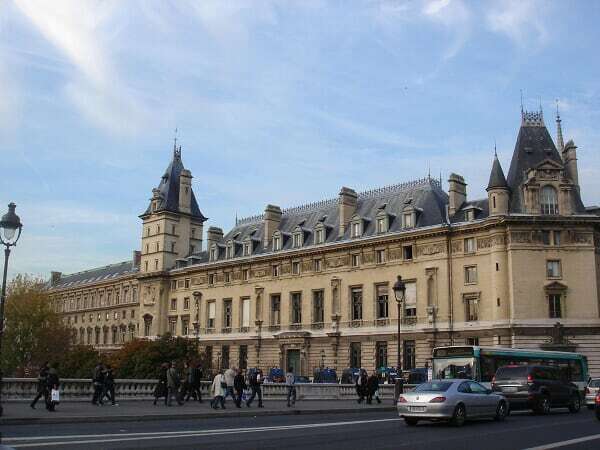 Paris Palais de justice côté sud, south side of Hall of Justice, is just around the riverbank of Seine. The facade of Palais de justice, Hall of Justice. Église Saint-Eustache church, situated at the beginning of Rue Montorgueil. 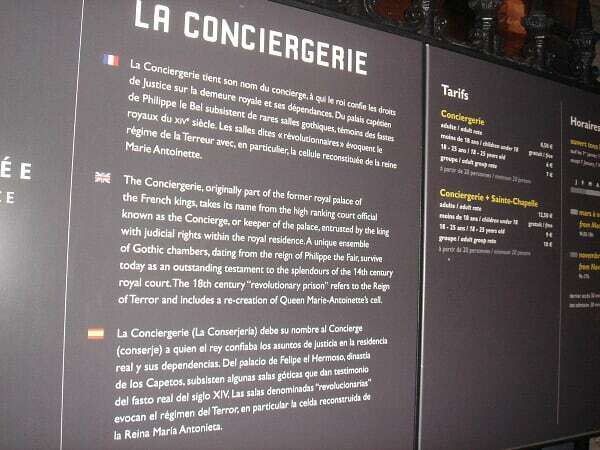 La Concieregerie, the Conciergerie, was originally part of the royal palace of French kings but was converted to a prison during French Revolution. 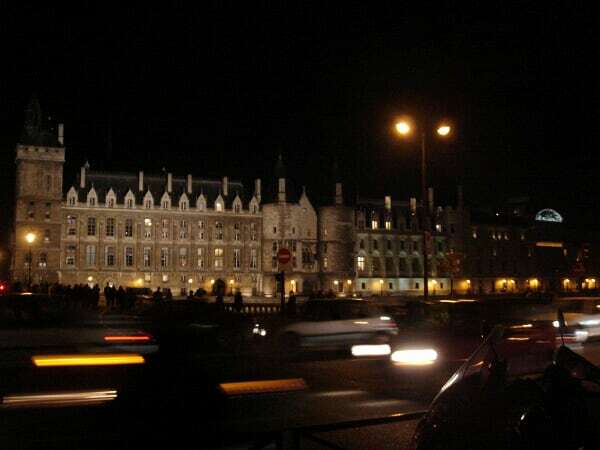 Queen Marie-Antoinette was imprisoned here. 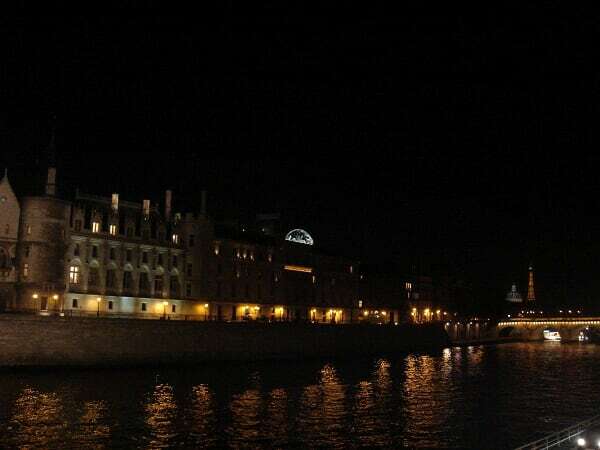 The Conciergerie seen at night, with Eiffel Tower beamed with light on the far right. The rotunda roof of Lafayette department store. 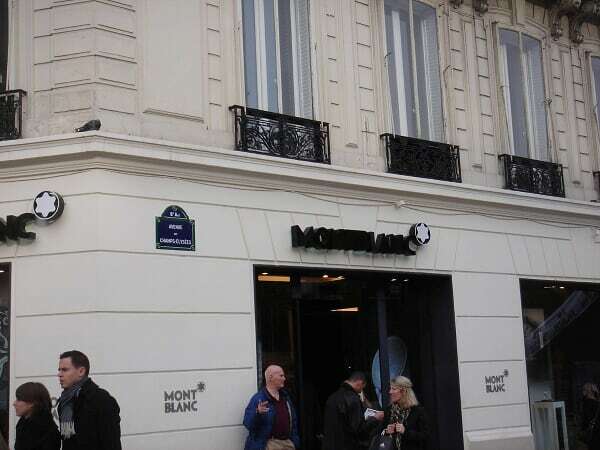 Mercedes Benz store on Champs-Elysees. Is anybody tempted to order one of these? 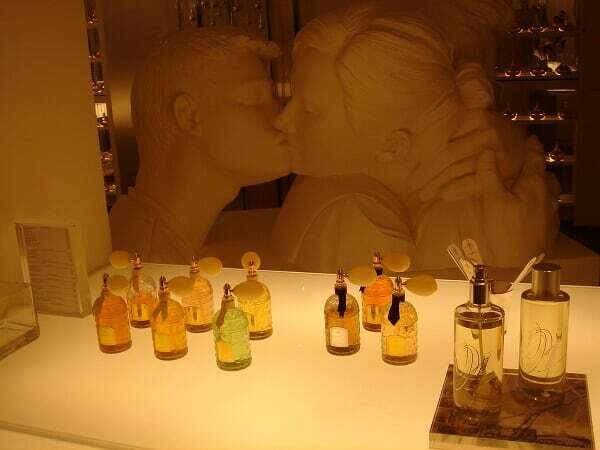 …and second floor shows all the products Guerlain has made throughout the years. 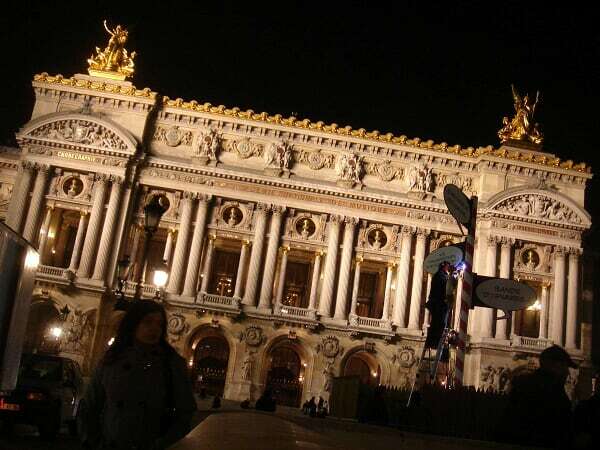 Paris Opera House at night. 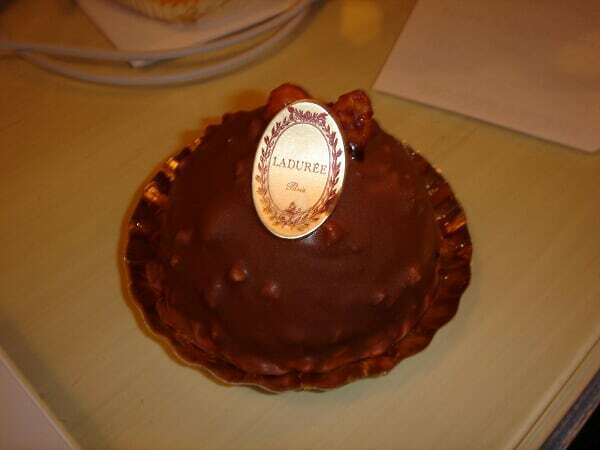 当初我在Laduree有看到紫色的Religieuse，wanted to try it, but it looks kinna weird.. hehe ~~ I really like the look of Le Saint Honoré more, and I know I can\’t finish 2, so I went for the holy rose. 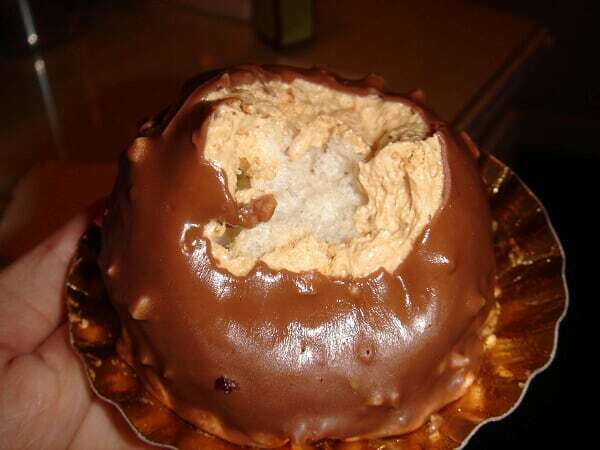 hehe… I guess next time need to try that Religieuse. 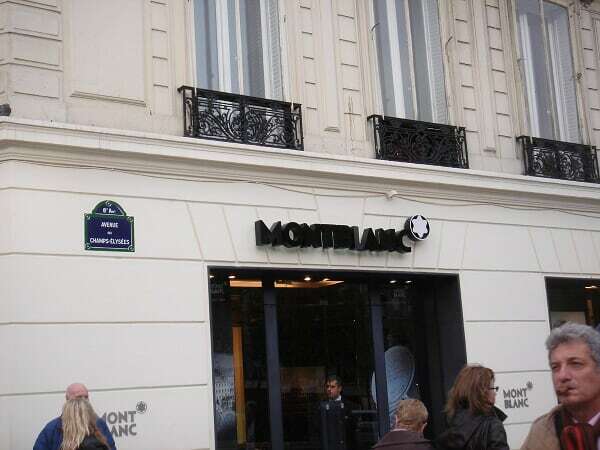 Yes yes, Le St-Honore is also in my photo. 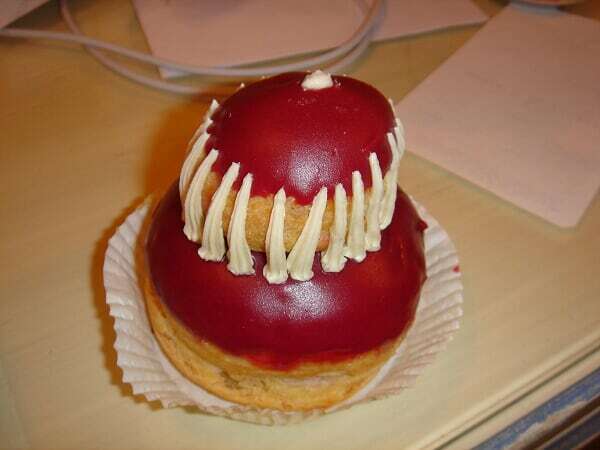 It caught my eyes too since it\’s bigger than most other cake/tarts.